Packing meals with my troop to feed the hungry. Troop voted to participate as a way to work towards Philanthropy patch. Learned about where food will be sent and who it will help. Packaged foods with my troop and other members of the community. We packaged over 100 meals. I learned about how little food people have and ways I can give back. 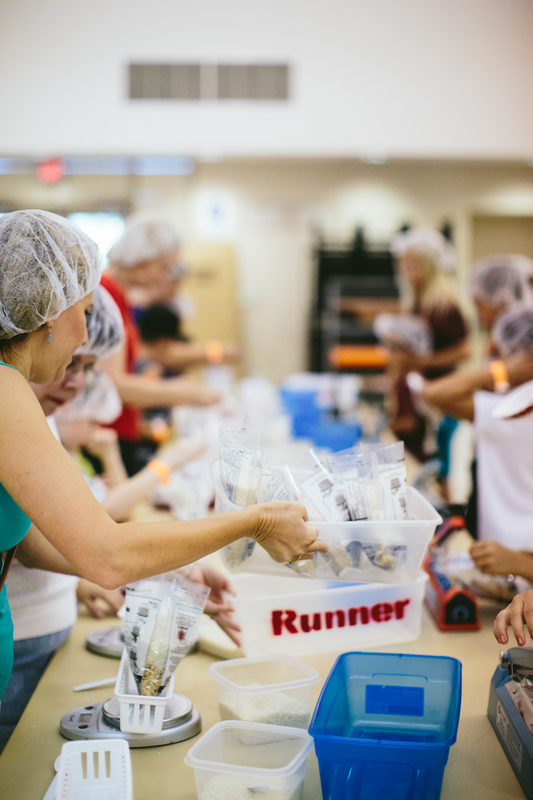 Every little bit of effort and help can go a long way to reduce hunger.